Stake this pair of wily old gents in the border or lawn and watch them rock and sway from side to side every time the wind whips up. 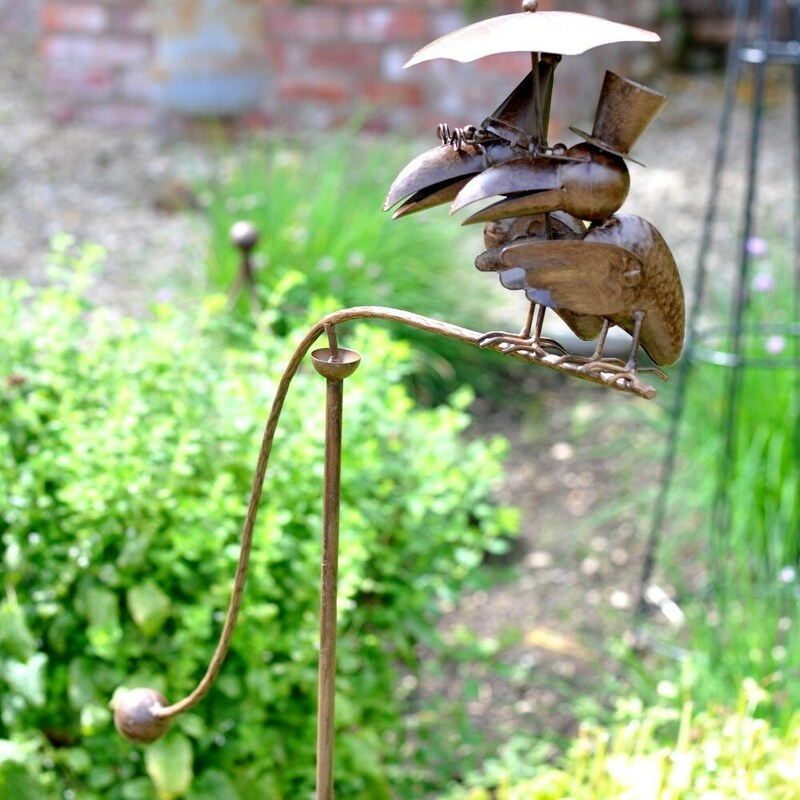 A wonderfully quirky way to add character and life to the garden. Each stake is handcrafted from metal and finished with a rustic weather-resistant paint so it can safely be left out all year round.